Deciding the best mode for shipping your freight can be complicated. To determine the primary way to move freight, shippers should identify the size of the shipment, the budget, the delivery schedule, and the freight’s fragility. The 2016 logistics report exposed challenges in over-the-road (OTR) transportation; truckload carriers have extra capacity, most shippers have surplus inventory and consumer spending is low. Low transportation rates and fuel surcharges are affecting truckload carriers more than LTL companies. As a solution, many truckload carriers are removing old trucks from their fleets to close the overcapacity gap until freight demand picks up. LTL carriers, however, are not experiencing overcapacity and have maintained, and even raised rates. In July 2016, both truckload and LTL carriers added jobs. Freight shipments that need the entire space or weight limit of a truck’s trailer is a full truckload (TL) shipment. TL shipping is the best option when the freight weighs more than 15,000 pounds, or the shipper has more than 10 pallets of freight. Full TL shipments travel on one truck to its destination, creating a more reliable timeframe for shippers. Truckload shipments are generally more expensive and require less handling than LTL shipments. 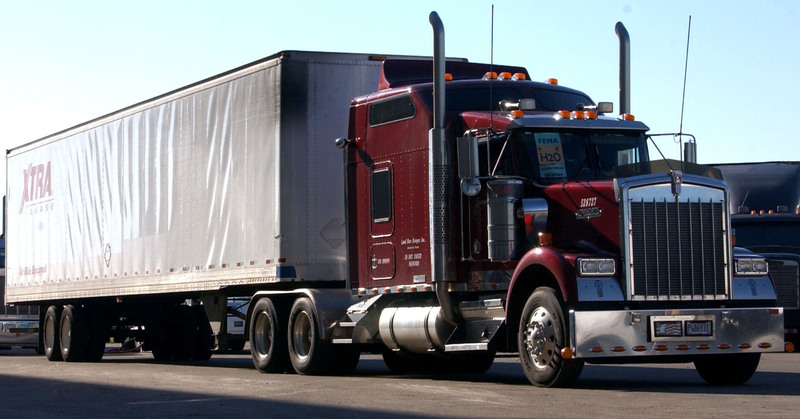 Freight shipments that do not require the entire space in a truck’s trailer is less-than-truckload shipping. LTL shipping is the best option for shipments that weigh less than 15,000 pounds. LTL shipping allows multiple shippers to share space on the same truck. Since you’re sharing the truck’s space with multiple shippers, there is a higher risk of damaged goods. With LTL, your freight is usually loaded and unloaded multiple times before arriving at its destination. When looking for consistent service, shipment visibility, cost-effective modes and reliable routes, shippers of all sizes turn to The Junction LLC Services in Omaha. We offer shippers size, scale, flexibility and technology.